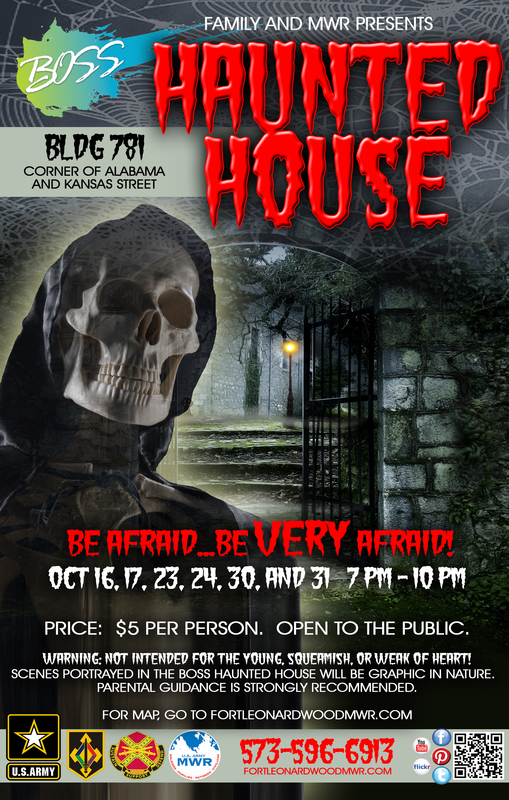 When: Show Times 4:30 & 7:30 p.m.
What: Mid-Missouri’s scariest haunted attraction! What: Family-friendly Oktoberfest street festival! Last weekend to catch “The Fox and the Fairway” at Theater on the Square! 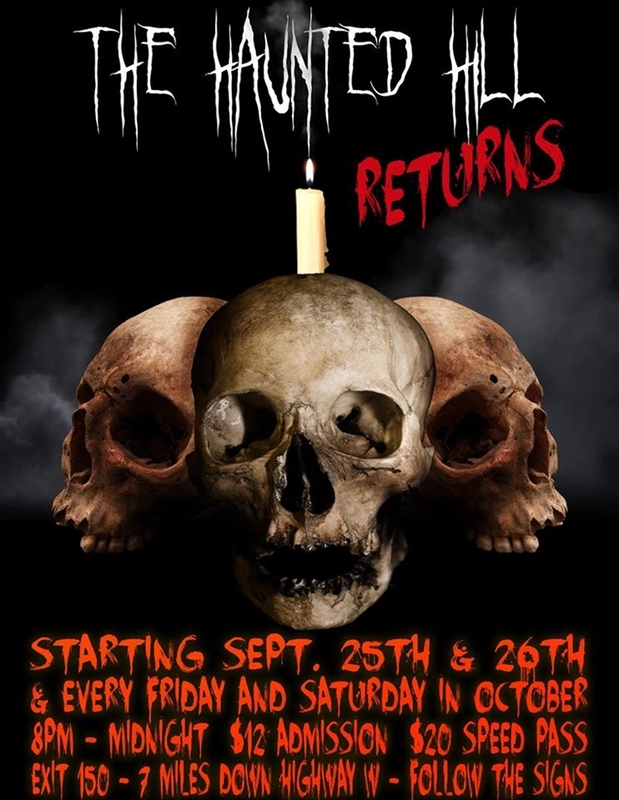 Haunted Hill is located at 22235 Red Wing Road, Waynesville, Missouri. What: Conquer “Superior Hill” during this half marathon! 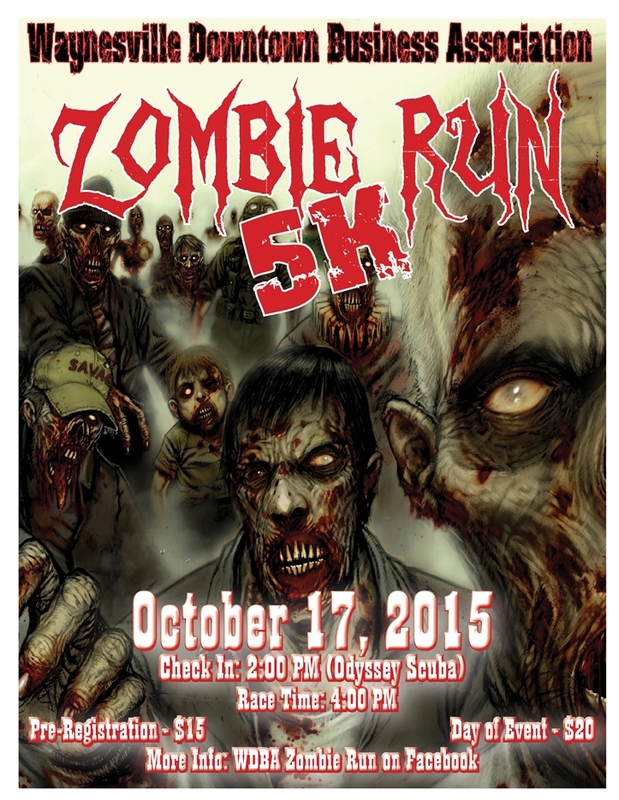 Where: Race begins at East Elementary and ends at Frogtoberfest in Waynesville City Park. When: Race begins at 8:30 a.m.
Frog Hill Half should be on every half-marathoner’s list! What: Family friendly festival celebrating Frog Rock’s birthday. 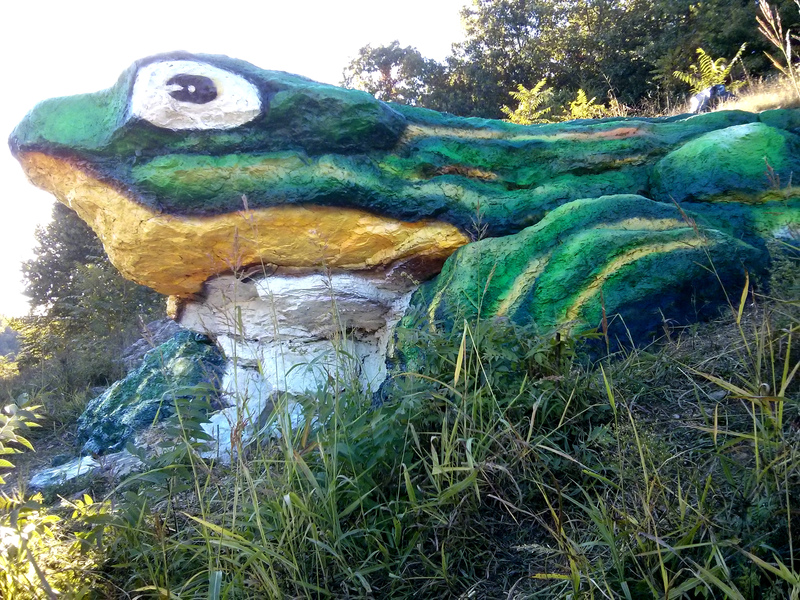 Celebrate Frog Rock’s Birthday this Saturday in Waynesville! 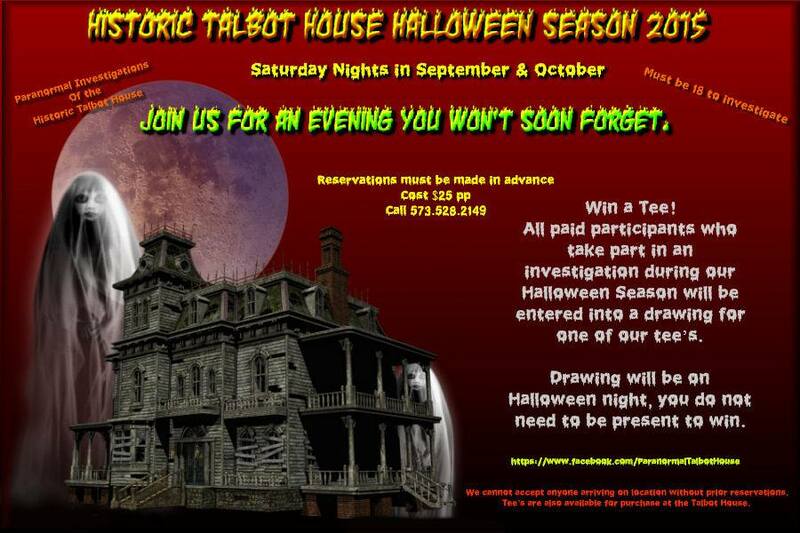 An evening you won’t soon forget- every Saturday in October! 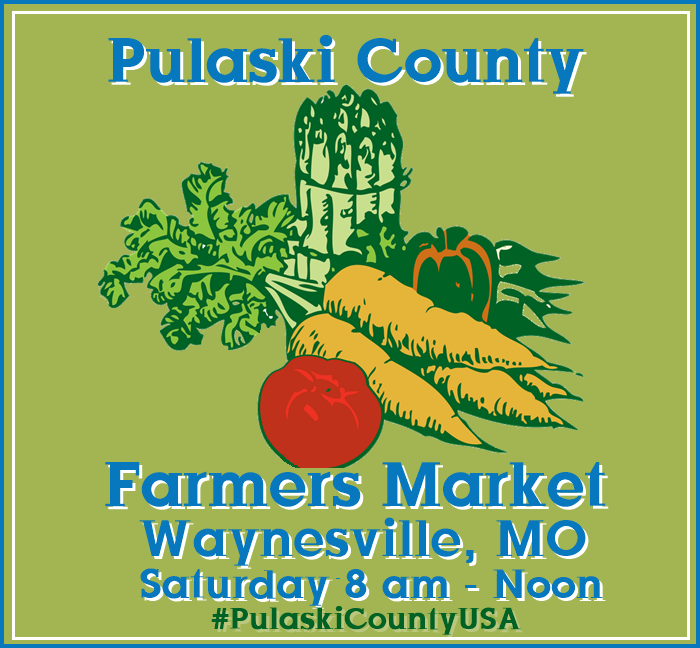 Four Festivals That You Will Love In Pulaski County USA! 1. Cow Days- is a September tradition that dates back to the days of the Great Depression when Dixon merchants enticed customers to shop at their stores by rewarding them with a ticket for a free cow giveaway. Cows are still given away at this family friendly street festival- with a cash option. Food, bands, vendors, and people fill the streets during this one of a kind two day festival. It is udderly fantastic! 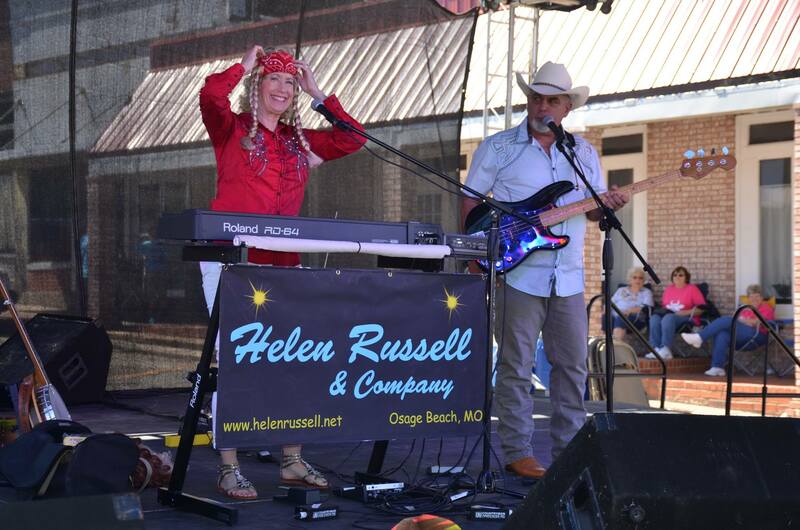 Live music is part of the family friendly fun at Cow Days in Dixon! Image by Van Beydler. 2. 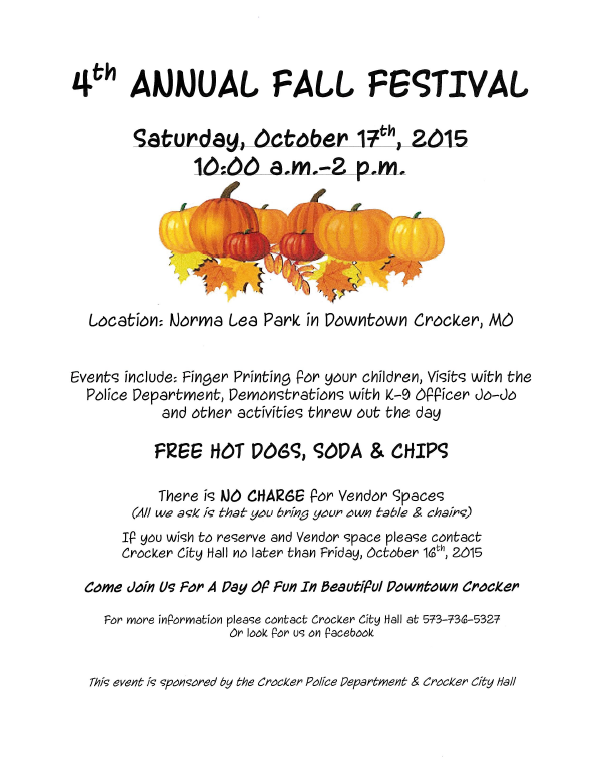 Railroad Days- Held each August in Crocker, MO for more than forty years. This tribute to Crocker’s Frisco Railroad heritage has been bringing crowds to downtown Crocker since 1972. A highlight of the festival is the parade. A beloved tradition, the parade is sure to warm your heart and have you clapping and cheering for the participants. 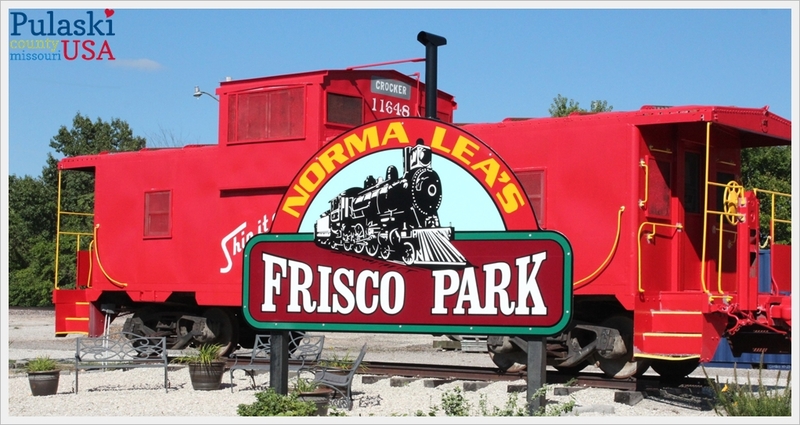 Don’t forget to visit the Frisco Depot Museum during this street festival! Chock full of activities for your entire family! Full steam ahead- Railroad Days is sure to be a hit! Crocker celebrates their railroading history every year during Railroad Days! 3. 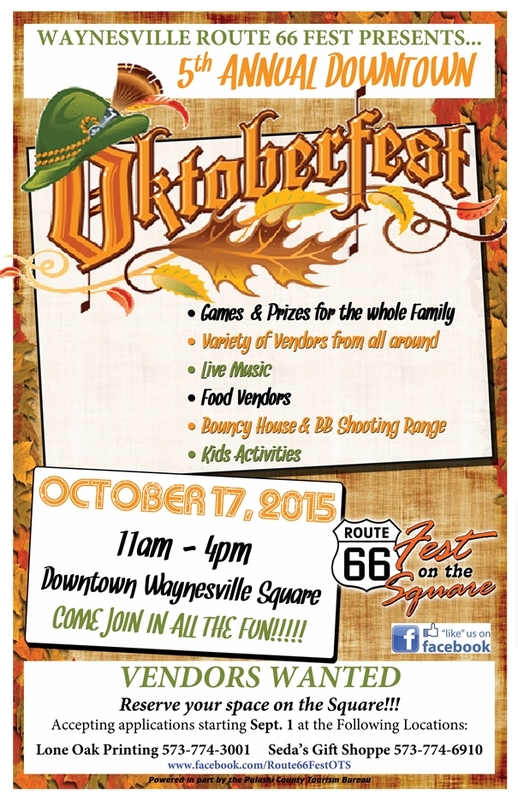 Frogtoberfest- Waynesville’s most unique festival is held each year in October. Celebrating “Frog Rock” (a/k/a W.H. 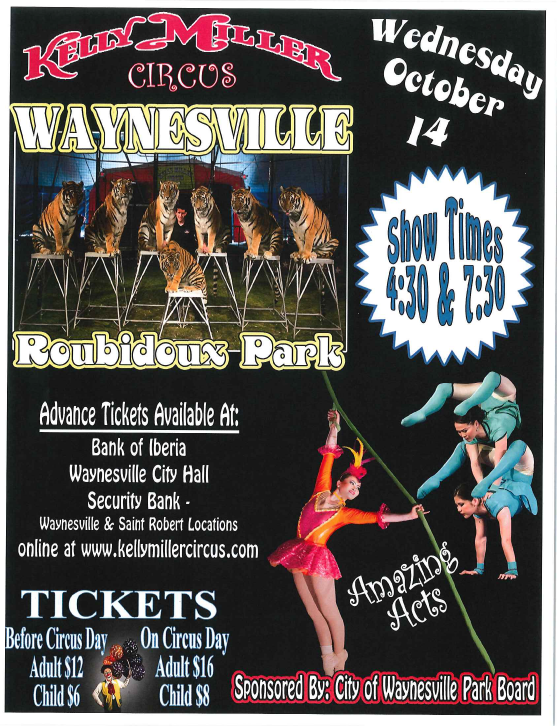 Croaker) this family friendly birthday celebration for Waynesville’s unofficial mascot is guaranteed to generate smiles and laughter! W.H. Crocker, the inspiration for Frogtoberfest! Photo by Cat Spencer. 4. Mid-America Freedom Rally– Known far and wide as the mother of all motorcycle rallies in central Missouri! MAFR is three days jack packed with legendary times including amazing bands, vendors, street food, field events, bike shows, and poker runs. Do not miss Sunday’s midnight Rolling Thunder- a goosebump inducing tribute to those who gave all. Bring your bike, your better half, your tent and your cooler- but leave your pets, weapons, and attitudes behind. 18+ to enter. Megan Oneal at 2015’s Mid-America Freedom Rally. Photo by Dave Campbell of http://www.bikernet.com. What: America’s One Ring Wonder! Kelly Miller Circus has been entertaining families since 1938! When: Show times at 4:30 p.m. and 7:30 p.m..
What: Be afraid…be VERY afraid! Not for the young, squeamish, or weak of heart! When: 7:00 p.m. until 10:00 p.m.. When: 10:00 a.m. until 2:00 p.m.. When: Check in begins at 2:00 p.m.. Race begins at 4:00 p.m.. Harvest memories in Pulaski County USA this Fall!